Industrial Safety Solutions (ISS) provides supplies which exceed the quality specifications outlined by the original equipment manufacturer. 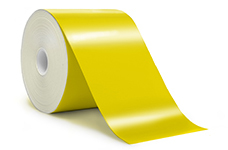 ISS is the manufacturer of SafetyPro vinyl labeling tape. We offer money saving options for DuraLabel owners. Contact us with questions about DuraLabel compatibility. MiniMark, GlobalMark and PowerMark are registered trademarks of Brady corporation. DuraLabel is a registered trademark of Graphic Products. LabelTac is a registered trademark of Creative Safety Supply LLC. All trademarks and registered trademarks are the property of their respective owners. 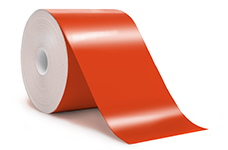 * The term DuraLabel Vinyl denotes DuraLabel compatibility. 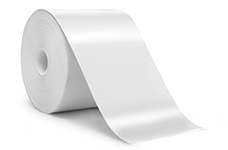 Similar terms for DuraLabel, Brady, or LabelTac printers or supplies may be used to denote compatibility or for general reference. © 2008-2019 Industrial Safety Solutions, Inc.